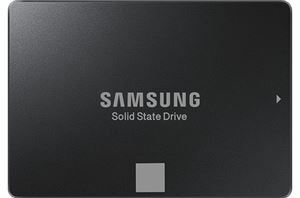 The latest entry level SSD from Samsung has no suffix and bears neither the PRO or EVO appellation. 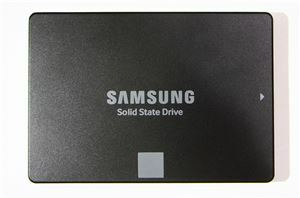 It is a new entry-level SATA SSD featuring Samsung's latest 64-layer 3D TLC NAND, making it a very close relative to the 850 EVO line. Featuring Samsung's latest 64-layer 3D TLC NAND, the 120GB SSD 850 is intended to replace the 750 EVO that was discontinued just over a year ago.